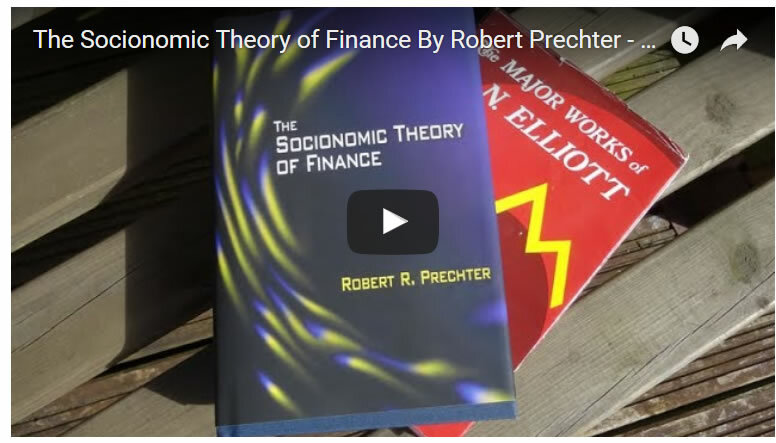 Here is my review of Robert Prechter's latest BOOK "The Socionomic Theory of Finance", which is a 800 page monster of a work. I first became aware of the Robert Prechter's writings in the 1980's as his book "The Major Works of R. N. Elliot" was my first foray into Elliott Wave Theory, in which Robert Prechter was already in the last few pages seeking to go beyond Elliott Wave Theory, and now 30 years later here is the latest manifestation of Robert Prechter's journey into a socioeconomic model of markets and economies that began as elliott wave theory. You can grab yourself a special 20% discount offer here. And for Robert Prechter's latest analysis here.